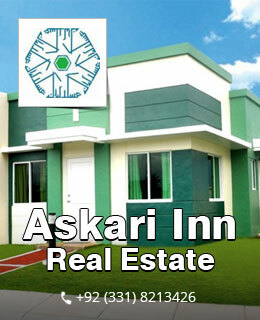 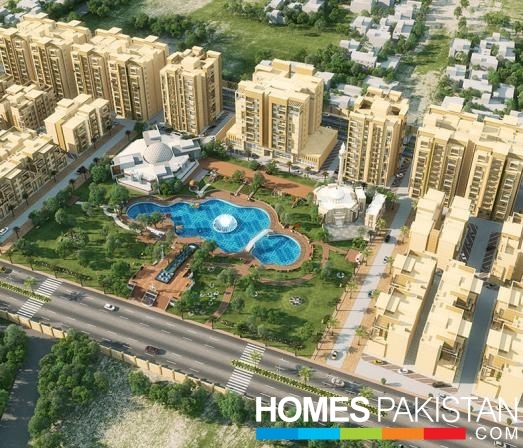 From the last few years, Karachi real estate market seems to be very active and happening. 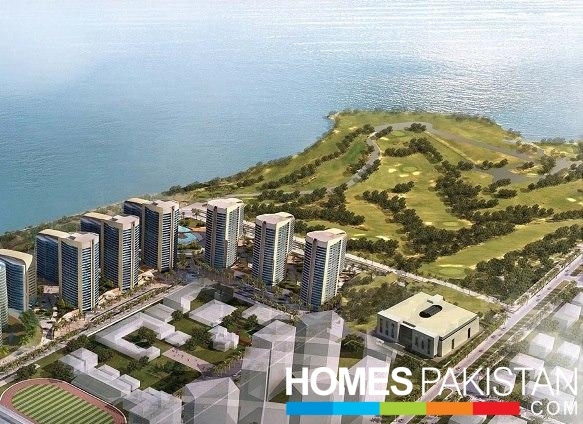 Introduction and implementation of reforms along with improved law and order situation impacted positively on the real estate investment sector, Prices are gradually inching upwards so it is the right time to invest in developments in Karachi before it gets too late. 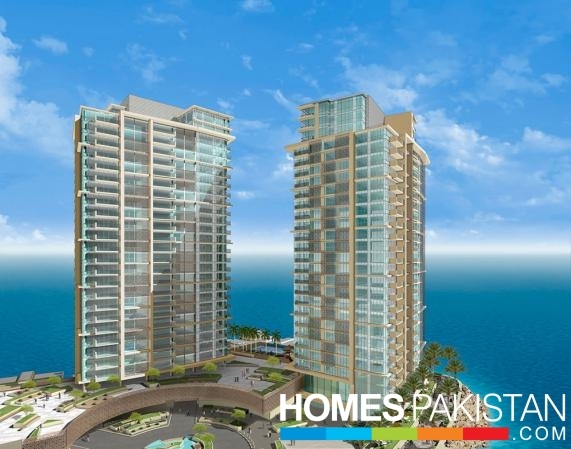 Most of the savvy overseas investors seem very much interested in buying a property in residential and commercial developments in Karachi near beach. 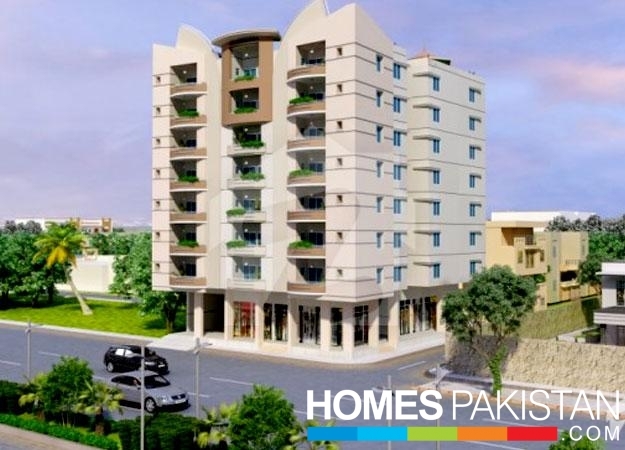 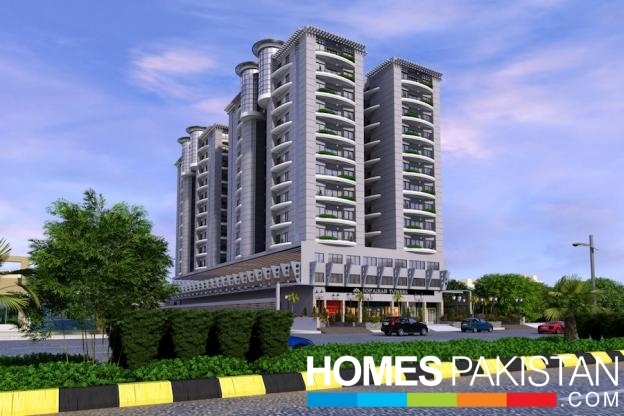 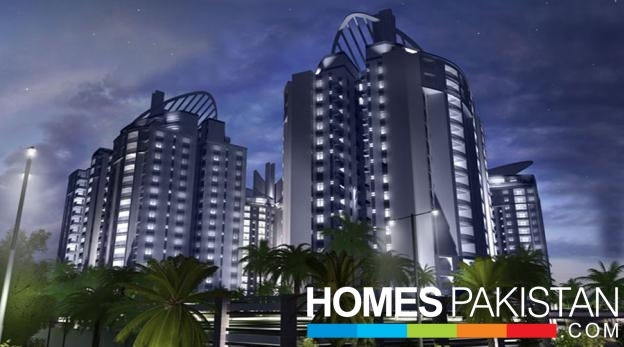 Experts at HomesPakistan are fully aware of the fact that it is hard for most of the investors to visit the city just to get an idea about investment trends, Therefore, we make sure that we upload complete updates about new and existing developments in Karachi with clear insight, expert opinions and market tendencies. 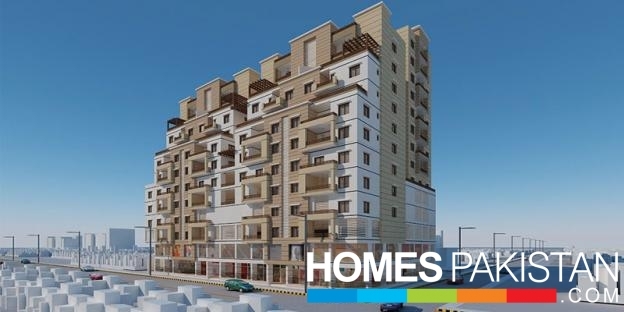 It is because we know the importance of minute details in order to come up with the best possible investment plan and strategies about the latest, upcoming and the best property developments in Karachi. 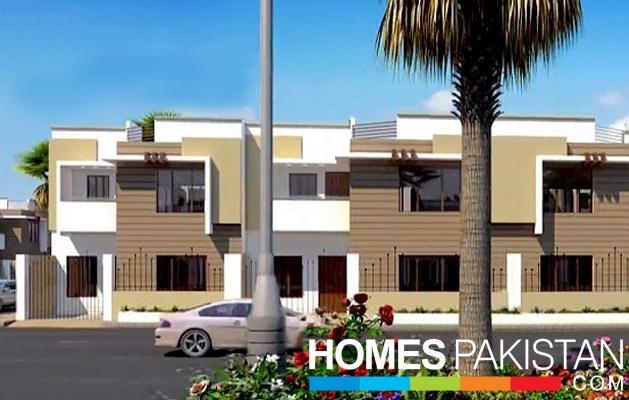 HomesPakistan remains with you in the hunt for the best property developments in Karachi be it completed, new projects in the pipeline or upcoming projects that will prove to be promising when it comes to calculating returns on investments. 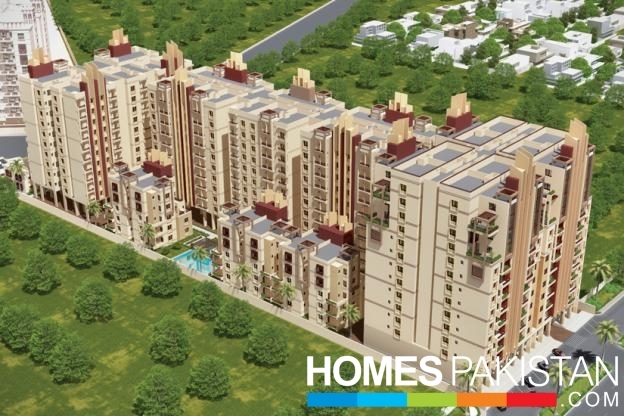 We assure to be with you on every step of the investment journey. 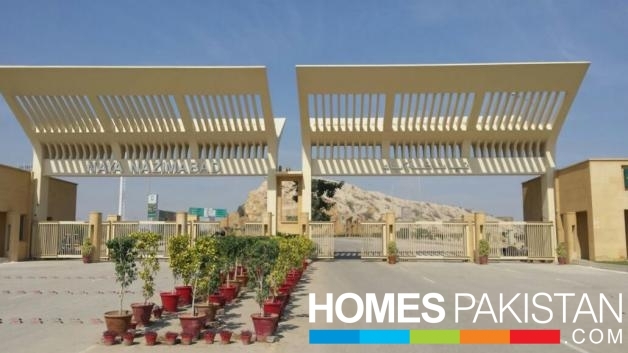 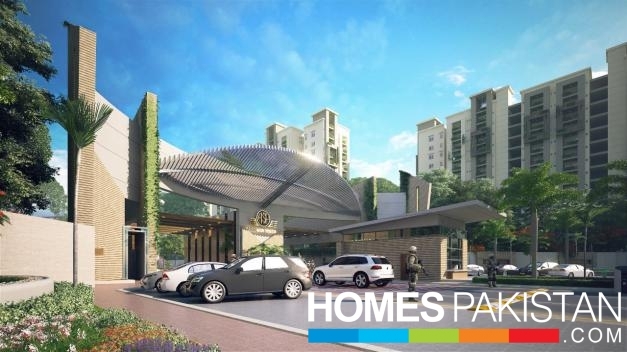 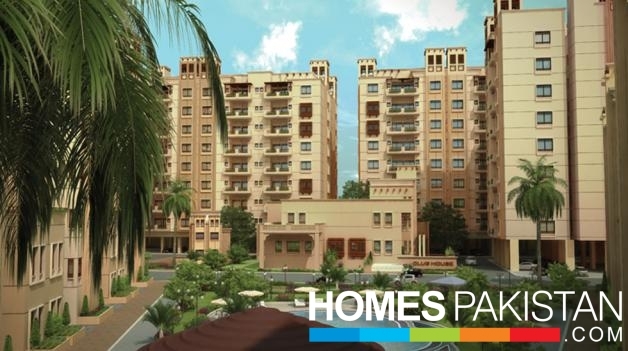 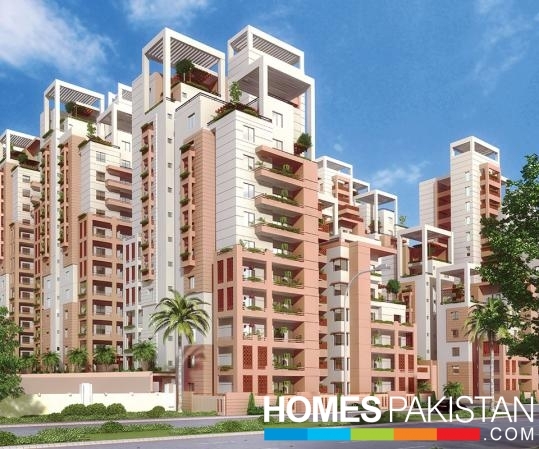 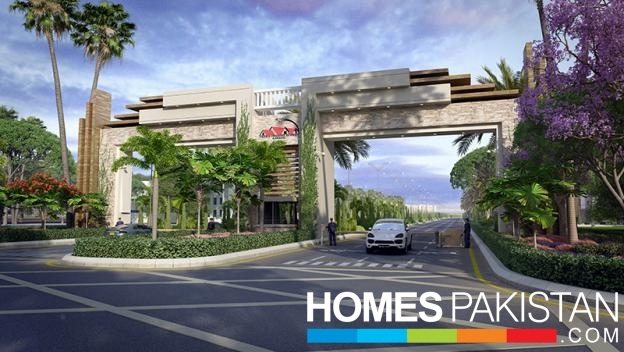 If you have plans to invest in developments in Karachi - no matter what your budget is; come to HomesPakistan, browse developments in Karachi section and you will definitely find the one project that matches your investment plan and also fits into your budget too.